After more than a decade, chartered accountants' apex body ICAI has introduced revised syllabus for students with major revisions. New Delhi: After more than a decade, chartered accountants' apex body ICAI has introduced revised syllabus for students with major revisions. 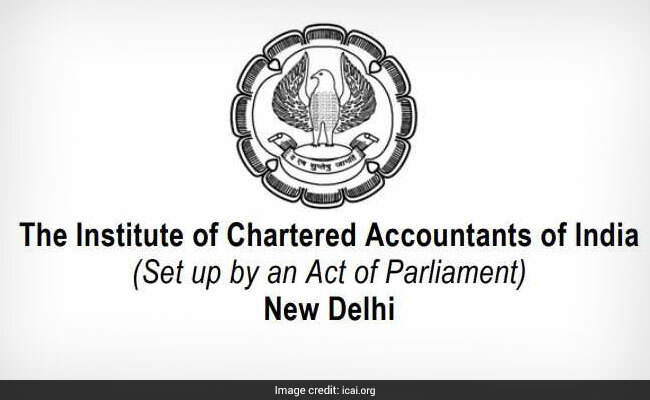 Chartered accountants' body the Institute of Chartered Accountants of India (ICAI) has revised its education and training system by including several contemporary topics including Goods and Services Tax (GST) and Corporate social responsibility (CSR), Parliament was informed today. "The curriculum of the Chartered Accountants (CA) courses has been recently revised by the Institute of Chartered Accountants of India (ICAI)," Minister of State for Corporate Affairs Arjun Ram Meghwal said in a written reply to the Rajya Sabha. The minister also said that several contemporary and relevant topics including GST; integrated as well as CSR reporting; and global financial reporting standard have been included in the syllabus. Also, chapters have been introduced on Islamic finance, start-up finance, small and medium enterprise (SME) in the revised CA syllabus. 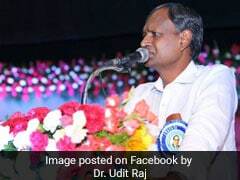 The minister also said that certain redundant topics on indirect taxes like services tax, excise duty, value added tax (VAT) have been deleted from the syllabus. The ICAI has prepared the revised syllabus after extensive consultations and discussions over the past few years. The Revised Scheme of Education and Training was launched at the CA Day celebrations on July 31, 2017, by Prime Minister Narendra Modi. During the launch, Prime Minister said: "I got the opportunity of launching this dynamic course, which will improve the financial education in our country...I am hopeful the new course will boost the financial skills of people joining this profession". 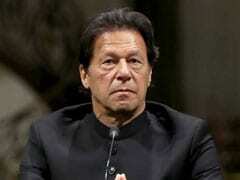 Acknowledging the fine financial skills of Chartered Accountants, the Prime Minister also expressed that this new course would boost the financial skills of people joining this profession even more. 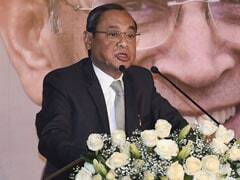 "Developed in line with the International Education Standards issued by IAESB (International Accounting Education Standards Board) and inputs from various stakeholders including ICAI members, academics and industry experts, the Revised Scheme is in sync with the requisites of the contemporary business environment," a president's message published on ICAI website on July 31 said. "In the context of ever-evolving economic and business environment, this revised Scheme will be a stepping stone for our CA students, while helping them prepare and develop themselves as multidimensional Chartered Accountants and 360-degree businesssolution providers," said ICAI president Mr Nilesh S. Vikamsey in his message.